Are you struggling with fat tissue underneath your chin and none of the treatments seem to bring the results you have been anticipating? Kybella is the first and only FDA-approved injectable treatment designed to destroy fat cells under the chin - a non-surgical procedure that will take away the moderate-to-severe submental fat, giving you that slim and well-defined appearance. Deoxycholic acid is an active ingredient present in Kybella, which effectively destroys fat cells reducing the nightmare of double chin effect and refining your facial proportions. Once these cells become destroyed, the fat is no longer accumulated in the treated area. As with any injectables, it might be required to get more than one treatment to obtain the preferred aesthetic goal. After the desired effect is achieved, the results are permanent and further treatments are not necessary. This innovative procedure is a safe, scalpel-free method that will eliminate the double chin imperfections. Downtime is minimal and usually consists of mild swelling, bruising, pain, and numbness that will not require you to take time off work. Serious side effects are uncommon; however, you need to notify the doctor if you develop problems with swallowing or uneven smile, since those can indicate temporary nerve injury. Can Kybella be used in areas other than submental? FDA approved Kybella is only for fat reduction below the chin. Similar products were used in Europe for many years for other small areas with unwanted fat like love handles or fat in front of an armpit, however its use in US would be considered off label. Results from Kybella treatment are permanent, but you may need several monthly treatments to achieve your desired look. Is it going to tighten up my skin? 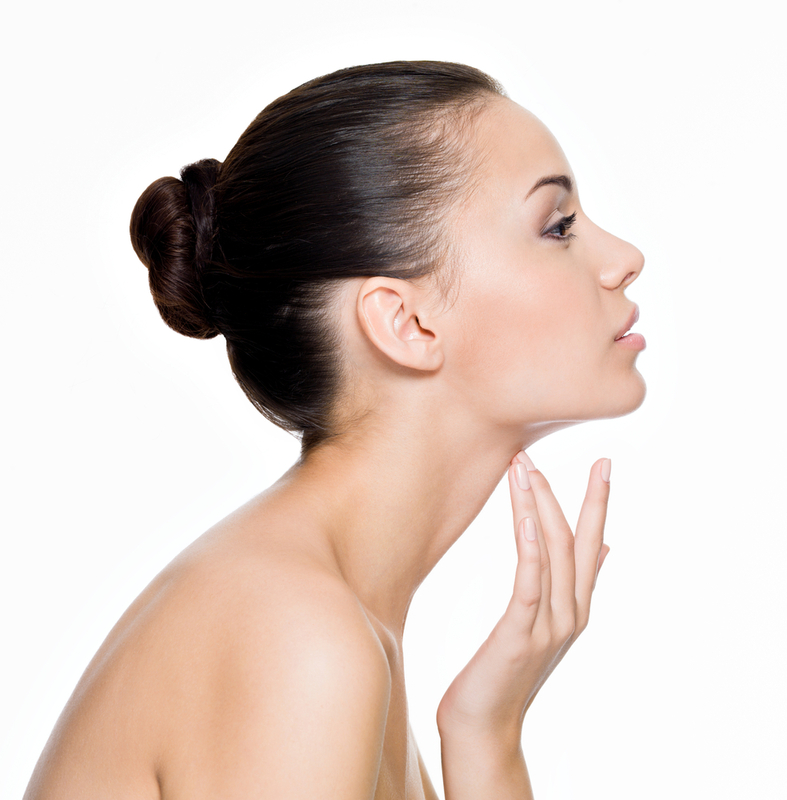 It may have some tightening effect; however Kybella is used to eliminate unwanted fat and not to improve skin firmness. In younger patients skin usually retracts well, but older patients may need additional treatments to address skin laxity.